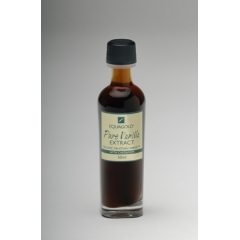 Vanilla and Cardamom Extract is a completely new flavour. Both Vanilla and Cardamom pods are extracted to form a complimentary flavour that is uniquely Equagold. It is ideal as a match with any orange based dessert or baking but it great in plain biscuits and cakes such as Feijoa Cake.